Revel in sounds of South Africa with the Peace Brothers! 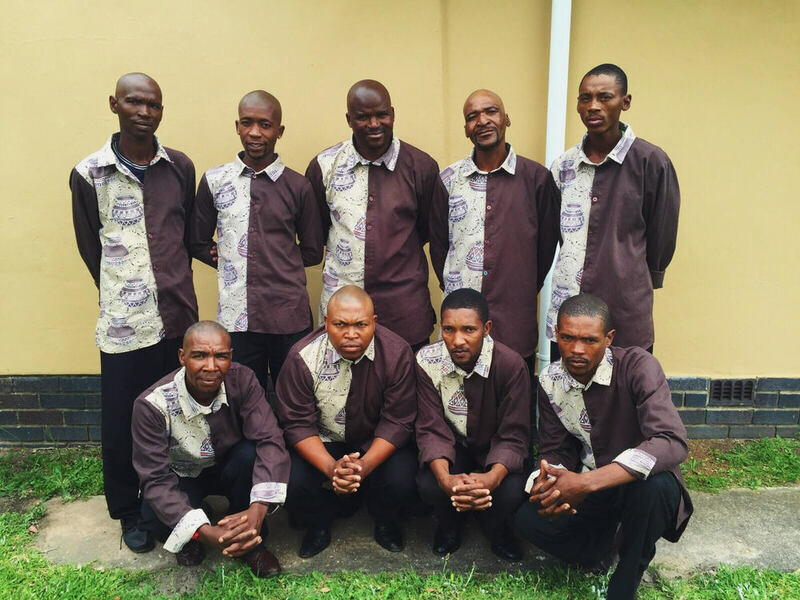 Peace Brothers, a singing group that performs in the isicathamiya, a capella, South African style, was founded in 1995 in Addo, South Africa, to bring comfort through music. After 20 years of patience and faith, the Peace Brothers recorded their first album in 2015 and now dream of spreading their sound beyond their Xhosa village. 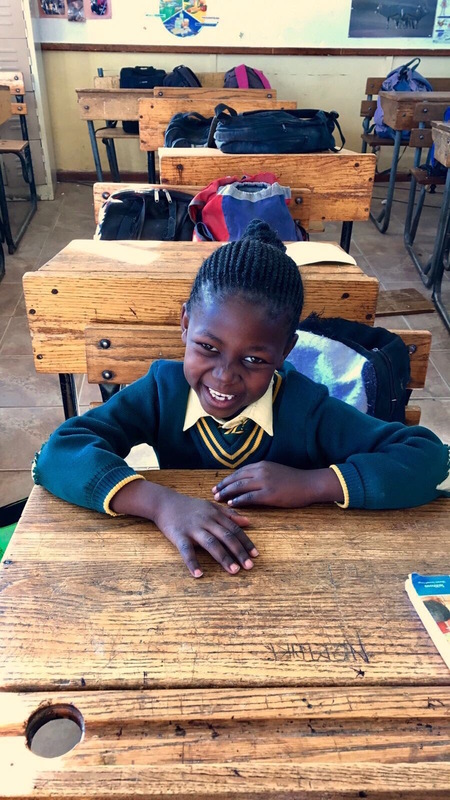 In partnership with Universal Promise, the ensemble is proud to donate a portion of the profits from CD sales to support UP's educational initiatives in Addo. When you purchase a CD, you will empower them and the others they will serve. We will be blasting Peace Brothers music all night at the UP TSK Party! Come on down to get your CDs and experience the sounds of hope and joy! Universal Promise is an education nonprofit currently working in Addo, South Africa to promote just, civil, and hopeful societies. TO SIGN UP FOR UPDATES! 2011 - 2019 Universal Promise All Rights Reserved.